HeavenSent Hemp’s approach to quality derives from our nearly forty years of experience with delivering organic and wildcrafted herbal and flower essence products to holistic health practitioners across the US. We committed to producing the most highly bioactive and therapeutic products on the market back in 1981, and have developed an impeccable reputation for purity and effectiveness since that time. 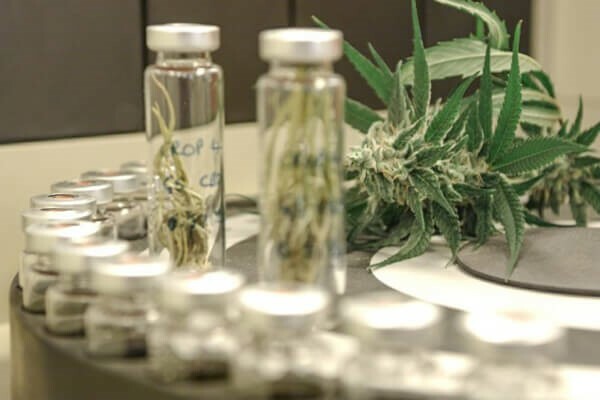 From the beginning, we’ve chosen to integrate our operations (cultivation, manufacture, distribution, and clinical administration) to ensure optimum levels of quality. We’ve also employed time-honored artisanal manufacturing techniques, working with small batches to minimize waste while maximizing attention to detail. In early 2017, new legislation in in our home state of Tennessee provided a promising opportunity to integrate Industrial Hemp products into our existing product portfolio. We covered all aspects of the supply chain, working extensively with everyone from medical cannabis researchers to seed breeders to software vendors, all the while maintaining our original focus on only delivering products that provide optimum benefits to our customers. 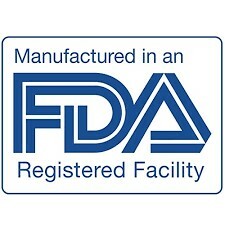 We follow Current Good Manufacturing Practices (cGMP) at our FDA-registered facility, identifying every bottle we produce with a unique batch number. We additionally engage a 3-rd party laboratory to test every batch for cannabinoid and terpene profiles and potency, potential contamination from microbial components, heavy metals, or pesticides. Look on the bottom of you HSH bottle for a batch sticker. Click on the Batch number that corresponds to the sticker on your bottle. Visit Master Batch Test Results Database and select the listed batch number that matches the sticker on your bottle.